When deciding on new tiles for your fence or outside building wall, cracked tiles should be one of your options. They complement all the design works that has been put into use inside the house and help bring out the overall beauty of your house. 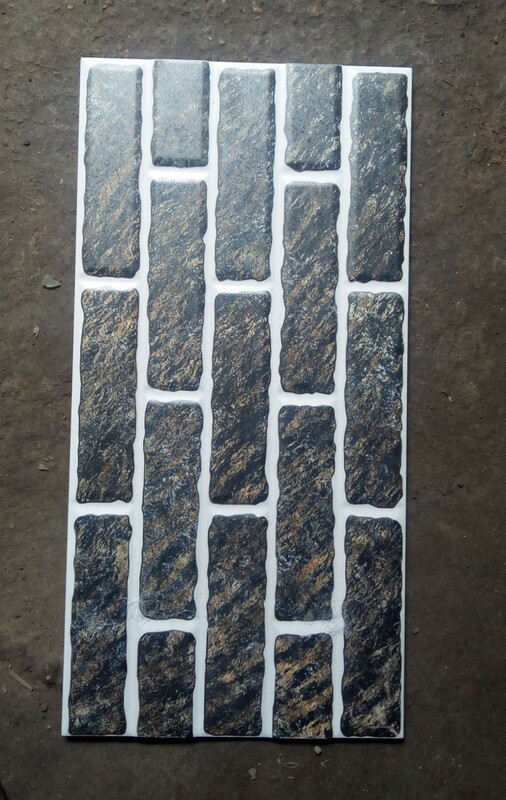 Used on fence pillars or on certain areas on the main building wall or fence, the tile has a finishing effect that can been seen in most homes today with different designs and styles; from contemporary to colonial, there is a perfect fit to all applications. Click the button below to add the 25 X 50 Spanish Outside Wall Tile to your wish list.